tags: Some cops are born. Others are made. 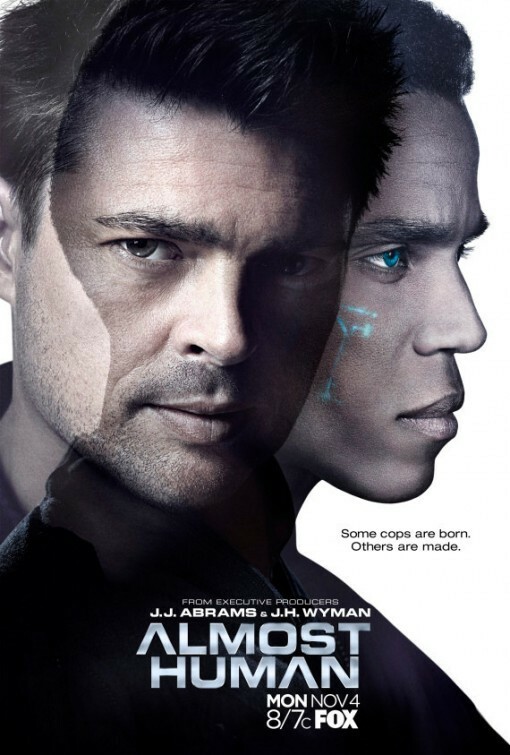 Almost Human is an action-packed police drama set 35 years in the future, when police officers are partnered with highly evolved human-like androids. The year is 2048. Meet John Kennex a cop who survived one of the most catastrophic attacks ever made against the police department. After waking up from a 17-month coma, he can't remember much - except that his partner was killed; his girlfriend, Anna Moore, left him after the attack; and he lost one of his legs and is now outfitted with a highly sophisticated synthetic appendage. Suffering from depression, mental atrophy, trauma-onset OCD, PTSD and the "psychological rejection of his synthetic body part," John returns to work at the behest of longtime ally Captain Sandra Maldonado. By mandate, every cop must partner with a robot. And despite his passionate aversion to androids, John is paired up with a battle-ready MX-43. But he abruptly terminates his partnership after the robot discovers incriminating information about him. So technician Rudy Lom introduces John to Dorian, a discontinued android with unexpected emotional responses. Although such responses were deemed flaws, it is in these "flaws" that John relates to Dorian most. After all, John is part-machine now, and Dorian is part-human. John and Dorian's understanding of each other not only complements them, it connects them. As he adjusts to working with his new partner, John also must learn to get along with his new colleagues, including the eager and somewhat starstruck Detective Valerie Stahl and the distrustful Detective Richard Paul, who does not welcome John back with open arms. Almost Human will follow the week-to-week missions of John and Dorian, as they fight crime across this futuristic landscape, while the mysteries surrounding his attack and the larger mythology of this new world unfold. Is friendship between a human & an android even possible? When a police detective John Kennex gets a new partner, an android of a DRN model or Dorian, he never thought it was possible to become a friend with a human-like walking machine. Could he be wrong? I heard about this show on line (it hasn't made it to Ireland) and searched it out and I have to say I wasn't disappointed. It runs along the same buddy cop show lines that we all know but is different enough to be interesting and certainly made me want to look it up and see more episodes. I've finished the first season now and hope they make more. There is more than enough scope in the story line to keep it interesting for many more shows. The development of the individual characters and their relationships could make this show run for some time, if let (American show get dropped all too often just when they are getting interesting). And let's not forget "The Wall" and what may be on the other side. Overall well worth a look. The cast has great energy. The program created much promise at the end of the first season. The acting, writing, and editing all came together. I would hope that Fox gives the show a second chance to demonstrate what it could do. The two main actors have extraordinary chemistry seldom seen among dual male protagonists in a cable show. The plot is starting to create much interest...and with the future literally on the writer's finger tips this show could become one of the best futuristic shows of its kind. Crossing my fingers for many seasons to come ! The story of the famed siege of the Alamo during the Texas Revolution, in which a small band of soldiers held off an overwhelming army under the Mexican general Santa Anna long enough to allow the Texan army to gather its strength. Against orders and with no help of relief Texas patriots led by William Travis, Jim Bowie, and Davy Crockett defend the Alamo against overwhelming Mexican forces. While being a great James Arness western, this film has gone down as the worst Alamo film ever made. The story was terrible, inaccuracy all through it, and just downright untruths to boot! Continuity was cast to the four winds. Anybody catch the cannon sequence? The Mexicans were dumb enough to fire cannons that obviously had mud and ramrods still sticking out of the tubes. Come on! Then there is Brian Keith's ridiculous hat! Costumer must of been away or something. Or just out of their mind! First off, I must confess that I am an Alamo junky. So my review might be a bit skewed. I've seen most films dealing with the Alamo or the Texas revolution (The Alamo (1960), The Alamo (2004), The Last Command, Gone to Texas, Heroes of the Alamo (930 B.C. ), Davy Crockett at the Alamo, Texas, etc.) I just watched this one all the way through today for the first time since I was about ten. I think this adaptation, despite it's flaws, probably ranks in the top three Alamo films. Strictly from a film perspective, it certainly has problems. The lack of budget makes for a handful of extras playing both armies. The Mexican army, which is suppose to number in the thousands, looks to consist of little more than ten soldiers the majority of the time. The battle scenes are laughable for the most part. Most of the footage, as has been noted many times, is lifted from the Last Command. The rest of the scenes feature rubber bayonets and men appearing to wrestle, rather than fight for their lives, in the background. That said, I think with some money behind it, this could have been a great film. While every review I have read seems to praise the actor who played Santa Anna, Raul Julia I believe was his name, I find his constant yelling to be a bit over the top. I actually thought Brian Keith was a wonderful Davy Crockett. His down home yarns and backwoods twang comes across as entirely genuine. Also, note his expression as he swings his hunting knife just before his death. It is such a convincing portrayal of a last stand by a man. It is a pity that he is about thirty years to old to play Crockett. 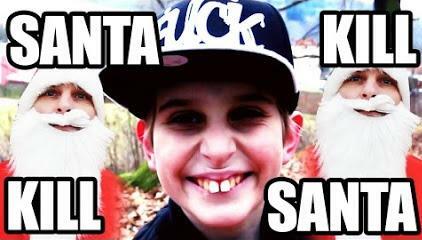 My hat goes off to him nonetheless. The same can be said for James Arness. His massive build and piercing eyes gives him that sort of John Wayne screen presence, to a far lesser degree of course. Again, a bit too old for the role. Alec Baldwin actually makes for a very convincing Travis. He is much closer in age and does a brilliant job. Highlights would be his last speech to the men as well as his conversation with James Bonham before hand. I also thought the screenplay was very good. Minus some of the exchange between Daniel Cloud and his Mexican love interest. Although, it is more the acting and less the writing that hurts those scenes. The script moves the story along at a steady pace and is concerned more with telling the story and less with giving a history lesson, a flaw that haunts many Alamo films and period pieces in general. Overall, I think this is a good "Alamo" film. It is probably not a good "film" film. That is to say unless you like the Alamo, you may not enjoy this movie. As made for t.v. movies go, especially in the eighties, it is not that bad. You have two great icons in Keith and Arness playing lead roles, as well as the upstart Alec Baldwin. Not a bad cast at all for a low budget film. Burt Kennedy does a good job of directing considered what he is given. As an "Alamo" film, I would probably rate this as a 7 or 8 out of 10. But as a "film" film goes it gets about a 5 out of 10. With a bigger budget and a younger Brian Keith and James Arness, this could have been a great film. 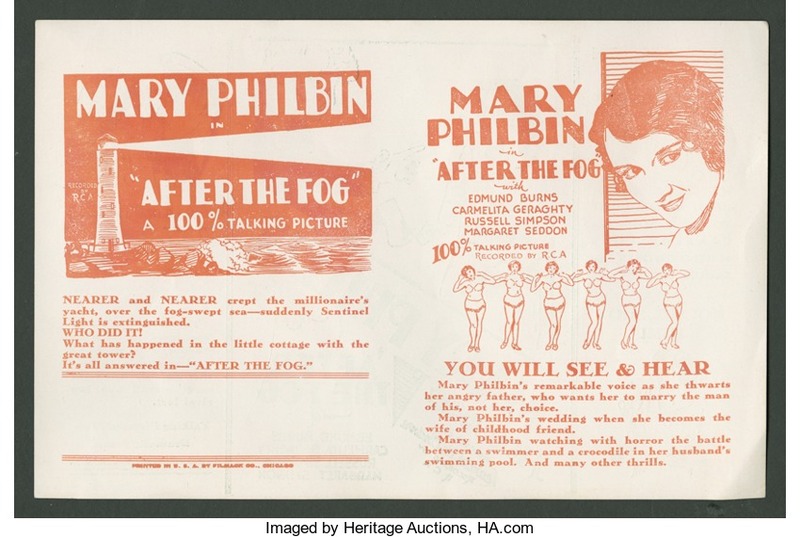 It might have won Oscars in the Golden Age of Hollywood! Water, the last precious resource has been privatized by, HydroCorp, a brutal military outfit hell bent on protecting their property. 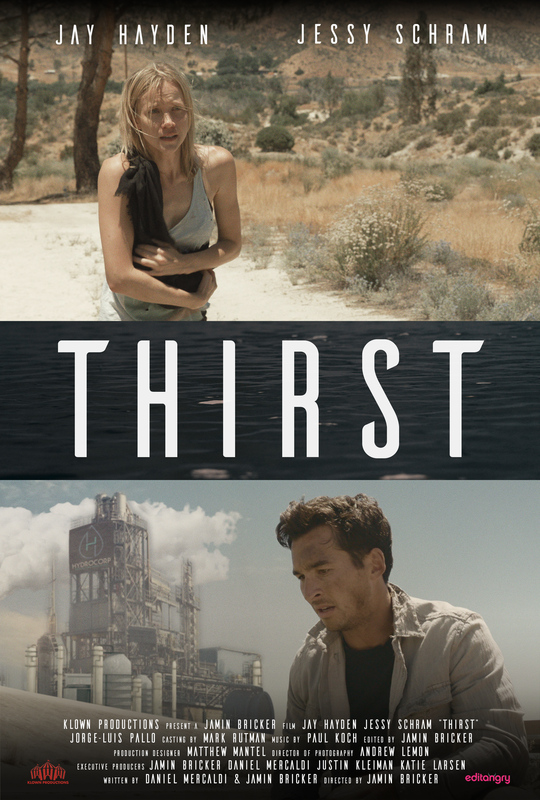 John, a drifter on his last leg, stumbles upon a broken down HydroCorp delivery truck being robbed by Melody, a twisted Robin Hood survivalist. Against their better judgment, John and Melody team up and discover the lengths that they'll go to survive in this vicious world. 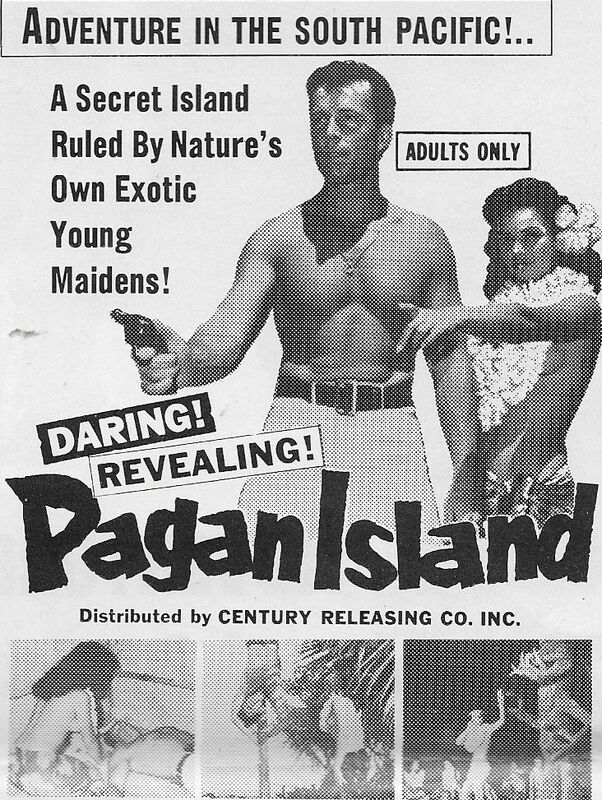 tags: A Secret Island Ruled by Nature's Own Exotic Young Maidens! 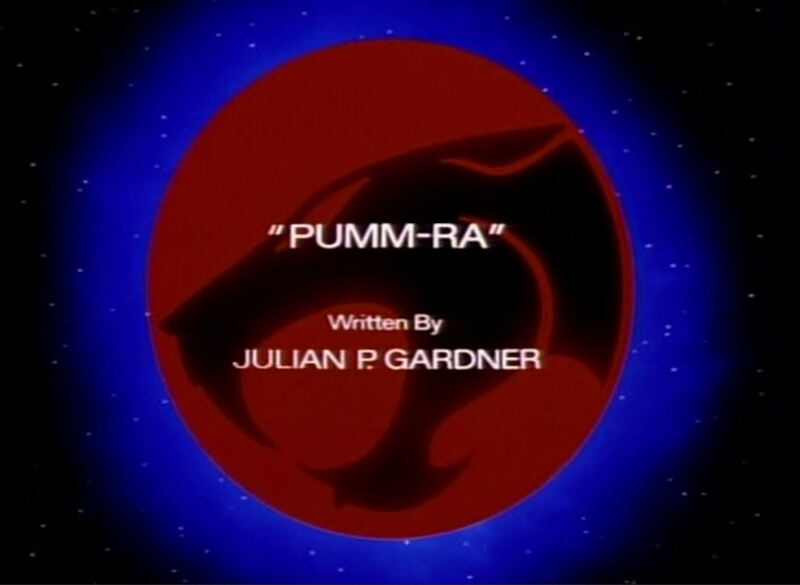 Mumm-Ra takes the guise of Pumm-Ra, a Thunderian, to infiltrate and sabotage Cat's Lair.